First Facts Seasons introduces children to the world of reading, with lively illustrations and simple text to help build confidence and development. 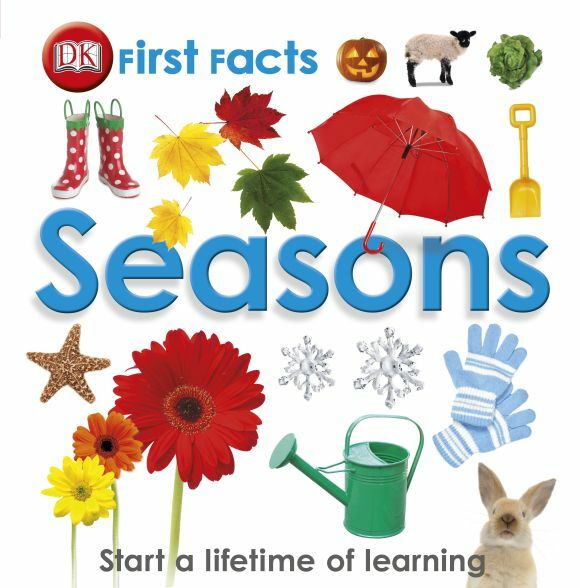 Bursting with fun facts and figures that will guide your child through each of the four seasons, they will love flicking through and learning as they go. From spring lambs to autumn leaves, questions about each magical season is answered. Fun and educational, these books are perfect for home-reading where children can indulge in their interests - a valuable teaching aid for both parents and teachers.